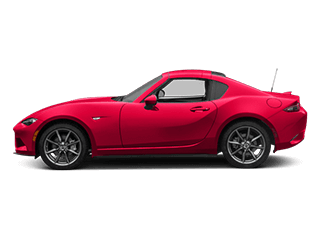 If you’re in the market for a sleek, speedy sports car that is designed to turn heads on the road and leave them in the dust on the track, we would like to introduce you to the 2017 Mazda MX-5 Miata RF. 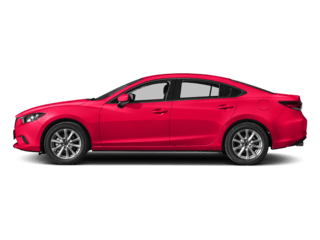 To illustrate the impressive prowess of this sports coupe and convertible, we’ve compiled a comparison between the 2017 Mazda MX-5 Miata RF and the 2017 Toyota 86, one of its rivals. 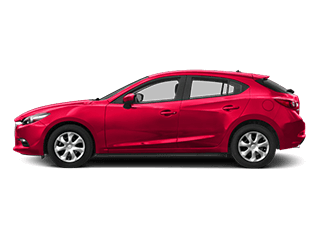 Check out how the Mazda stacks up against the competition, then stop in and visit the team at Cox Mazda to take it out on the open road around Sarasota, Tampa, and Bradenton! 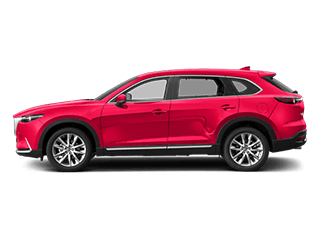 When you purchase a sports car, spirited driving is certainly among the top concerns of mind. When it comes to speedy delivery out on the track or roadway, the Mazda MX-5 Miata RF is the faster machine by a clear margin. 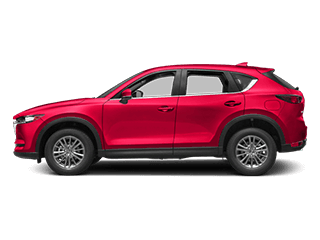 In tests conducted by Car and Driver, wherein manual transmission models were compared, the Mazda MX-5 Miata RF achieved 0 to 60 mph acceleration in just 5.8 seconds, while the Toyota 86 lagged behind at 7.1 seconds. 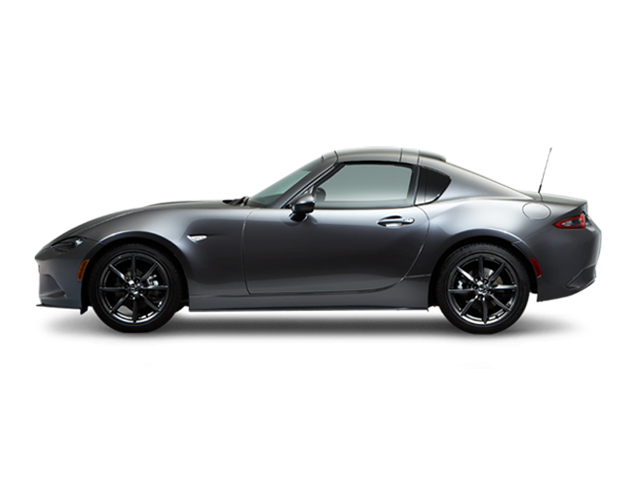 The Mazda MX-5 Miata RF additionally accelerated from 0 to 100 mph in just 17.3 seconds, while the Toyota 86 trailed it at 17.6 seconds. In terms of quarter-mile speed, the Mazda MX-5 Miata RF reached 94 mph within a quarter-mile, while the Toyota 86 hit only 93 mph. The Mazda MX-5 Miata RF further accelerated to a quarter-mile in just 14.6 seconds, while it took the Toyota 86 15.4 seconds to reach a quarter-mile. 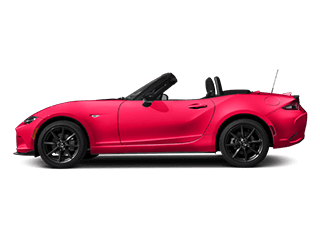 Mazda MX-5 Miata RF: This model is able to get up to an EPA-estimated 26 mpg in the city and 35 mpg on the highway. 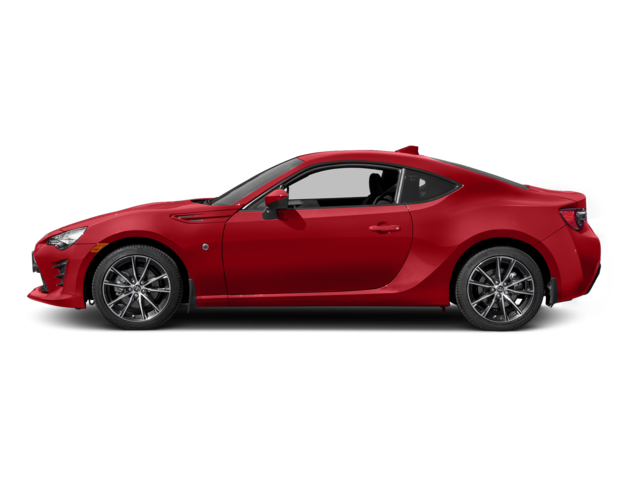 Toyota 86: In contrast, the Toyota 86 is less geared up for ordinary driving, topping out at an EPA-estimated 24 city mpg and 32 highway mpg. 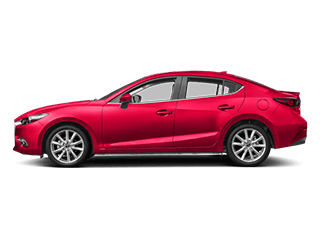 The discrepancies between the Mazda MX-5 Miata RF and the Toyota 86 continue when it comes to features offered onboard these rival cars. 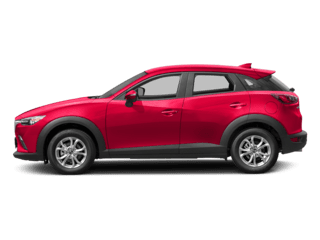 Our team of professionals will be glad to go over this superb sports car’s various features and options and then get you out on the road for a test drive! Come in and see us or contact us today.